The purpose of these tutorials is to demonstrate the navigation and tools available for Computer-Based assessments. The items appearing in these tutorials are samples used to allow students and educators to gain familiarity with the technology platform that will be used for PARCC assessments. This UPDATED tutorial is to be used to familiarize students with how to navigate the TestNav 8 computer-based environment (advancing, going back, toolbar, embedded supports and accommodations). 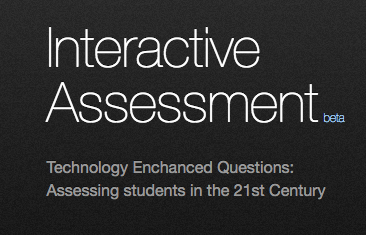 Teachers: These tutorials were created to familiarize students and educators with the PARCC assessments. PARCC encourages educators and students to work together when using the tutorials. It may be helpful for educators to review the tutorials with students before they begin working independently. Younger students may benefit from having the tutorials read aloud.